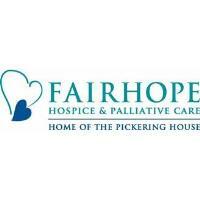 LANCASTER, Ohio (March 13, 2018)— FAIRHOPE Hospice and Palliative Care announces the appointment of five new members to its board of trustees. John M. Snider is a board certified civil trial attorney with Stebelton Snider in Lancaster. His wife, Mary, is the executive vice president at Fairfield Federal. They have two adult children and one grandchild. Matt Poston is a commercial lender at Bremen Bank where he’s worked for the past eight years. His wife, Jesse, works in healthcare as an RN with Mt. Carmel Columbus Cardiology. He has two sons and is an avid Ohio State University sports fan. Jamie Culver is a senior vice president with Stifel. He focuses on retirement planning, stocks and bonds brokerage and college savings planning. He has 17 years of experience in investments. 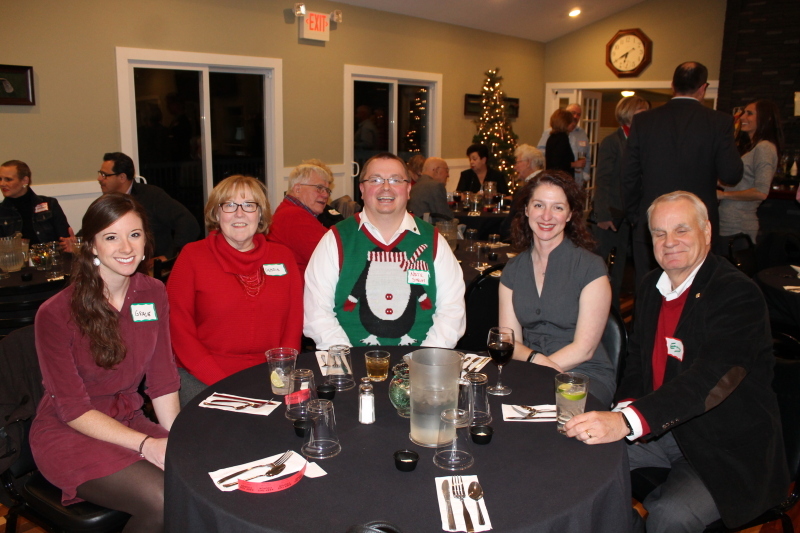 He is active in the community as a member of the Lancaster Rotary, Fairfield Medical Center Foundation, Fairfield Heritage Association, After School Centers of Lancaster and Decorative Arts Center of Ohio. He and his wife, Tiffany, are the proud parents of five children. He enjoys traveling, history, sports and outdoor activities. Brian Long, CPA is the CEO of JC & Company. He has been a public accountant since 1989. 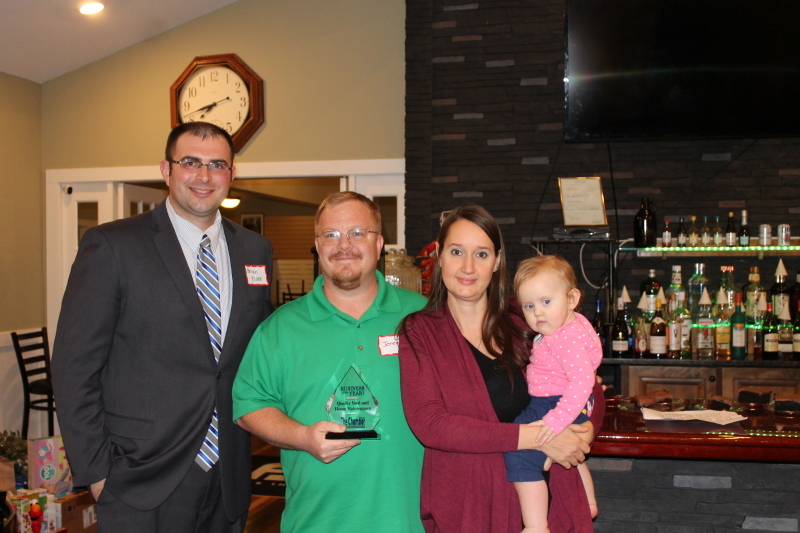 His wife, Jackie, is a court administrator at Fairfield County Municipal Court. His son is a sophomore at the University of Cincinnati. Kelly Taulbee, MSN, RN is the director of nursing at the Hocking County Health Department. Her family includes her husband of 23 years, Keith, and 19-year-old son. To learn more about FAIRHOPE Hospice and Palliative Care, visit www.fairhopehospice.org, or find them on Facebook at www.facebook.com/FairhopeHospice. FAIRHOPE Hospice & Palliative Care is a not-for-profit 501(c)(3) organization. Since 1982, FAIRHOPE Hospice & Palliative Care has provided exceptional and compassionate care in our community. We are dedicated to meeting the emotional, spiritual and physical needs of those we serve by honoring life during its most difficult times. We will meet you on your journey wherever you need us. This includes serving you at our serene 38-acre campus in Lancaster, home to the Pickering House hospice in-patient facility and the Anita M. Turner grief center. We invite you to learn more about us by visiting our website at www.fairhopehospice.org.